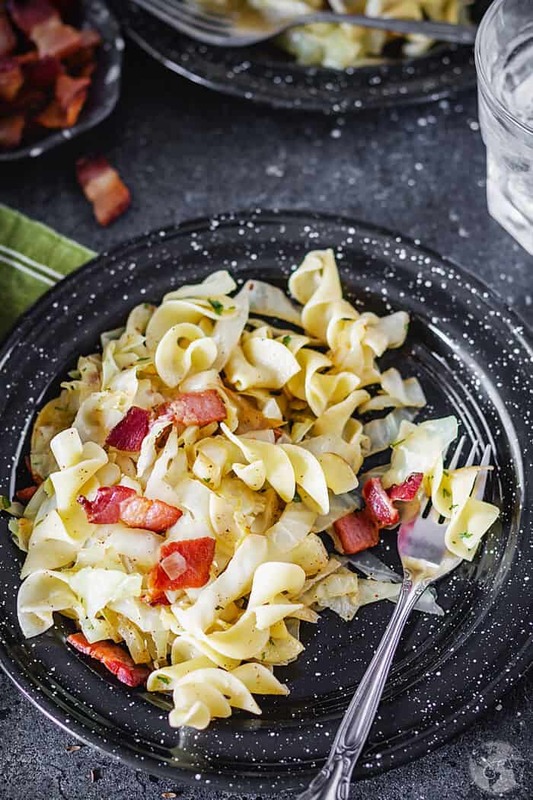 If you’re looking for a warming addition to your winter dinners, you will love this classic Polish Haluski recipe because it’s a wonderful hearty dish of Noodles with Cabbage and Bacon. Best of all, you just need a few staple ingredients for this comforting dish the whole family will love! 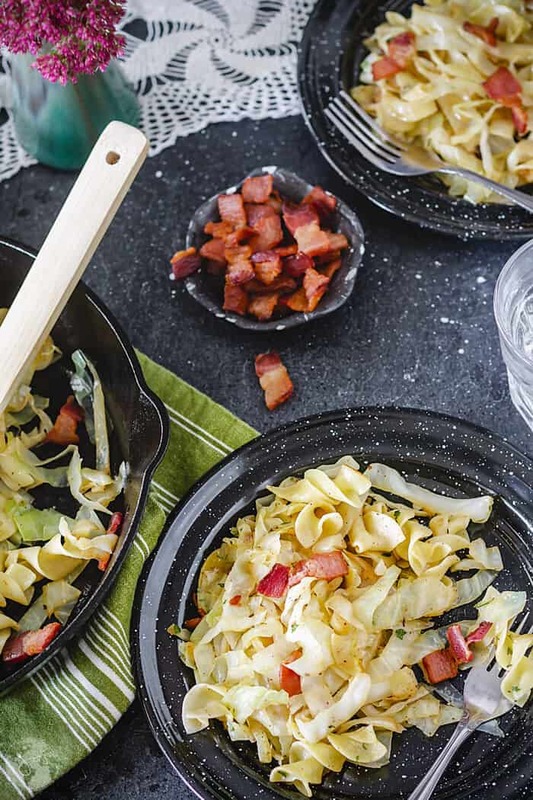 Haluski (aka halušky) is a wonderful dish of noodles, fried cabbage, and, in our case, bacon. 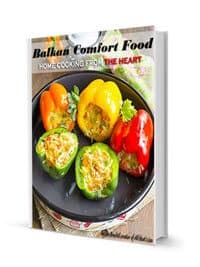 Anyone who comes from an eastern and central European family knows that this recipe is a staple for dinner, especially on cold nights. Plus, it is SO easy to throw together. Sometimes, the simple things in life are the best, like a belly full of pasta. This haluski is made up of egg noodles, cabbage, onion, and bacon. If your family is anything like mine, almost any vegetable was cooked in the fat of the meat that was leading the meal. Might seem a little crazy, but it tastes dreamy. So, don’t be skeptical about the cabbage – it’s not boiled, but rather sautéed in bacon fat. There’s a huge improvement in the flavor and texture of cabbage when it’s fried, especially in bacon fat. It’s simple enough for any level of cooking, and it’s hearty enough to feed any sized appetite. If you’re vegetarian or vegan, simply leave out the bacon or grab this pasta recipe with pumpkin and goat cheese or feta mac and cheese! And if you want to make this extra Polish, you can throw in some kielbasa. You can switch your protein ingredient how you like, but if I were you, I’d keep it as is. So, if you’re unfortunate enough to have never eaten egg noodles before, here’s your chance! Egg noodles are arguably richer in flavor than pasta and create a completely different consistency. Egg noodles are fabulous in Hungarian goulash, chicken noodle soup, stroganoff, and, well, haluski. This haluski recipe is brought to you by December Noodles Without Borders, which is a monthly challenge that my friend Bobbi from Healthy World Cuisine and I started doing in August (can you believe it’s December already?). We each share around-the-world yummy pasta recipe on the first Tuesday of every month. Otherwise, the rules are that there are no rules. If you live in the Midwest, you understand how brutal our winters are. The wind here close to the Lake Michigan is no joke! What feeds the soul after a long, freezing day? A big bowl of pasta does the trick, especially when it has bacon in it. Bacon is the cure-all, right? You’ll be a hit at holiday or family gatherings with a big tray of haluski. 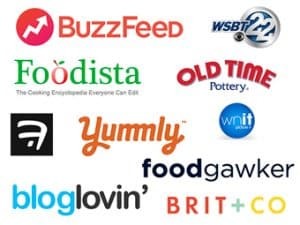 It’s one of those dishes where your cousin takes a scoop, sits down with it, and then stands up for seconds and thirds, proceeding to ask your mom what it is and to give the recipe to his mom. Sounds familiar, doesn’t it? I also find myself bringing this to family gatherings and taking a much larger serving than I need, and sometimes taking a second helping before anyone else. Last time I made it for my family, I ate it all by myself in one sitting. Sorry, I’m not sorry. Well, maybe I am just a little because of the stomachache I had later. I’ll never forget my grandmother putting a Bosnian version of this (with sauerkraut) on the dinner table when I was a little girl. She would always sit across from me and her eyes would widen when she noticed that I had nearly finished the bowl by the time she sat down. You know I was a very picky eater and eating anything, let alone everything from my plate was a miracle. Of course, she’d get right back up from her seat to get me a second bowl! Grandmothers are angels, and they always love to see you eat the food they cook. I hope this recipe brings you some nostalgia or introduces you to your new favorite comfort food. I promise you this will not disappoint! If you’re omitting the bacon, fry cabbage in 1/2 cup butter. You can add one clove minced garlic to the skillet with cabbage if you prefer. 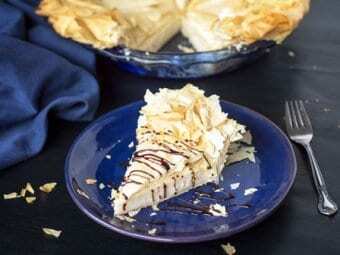 Try a variation of this dish using sauerkraut! In a large cast iron or non-stick skillet, fry the diced bacon over medium heat until crisp. Drain bacon on paper towel. Add the onions to the skillet and sauté for 2 minutes. Add cabbage to the skillet and cook until tender, stirring occasionally, about 10 minutes. Stir in caraway seeds if using, reduce the heat to low, cover and simmer for another 10 minutes. Meanwhile, boil egg noodles according to package direction and drain. Add cooked egg noodles and bacon to the skillet. Season with salt to taste and lots of black pepper and stir until noodles are heated through. Enjoy! 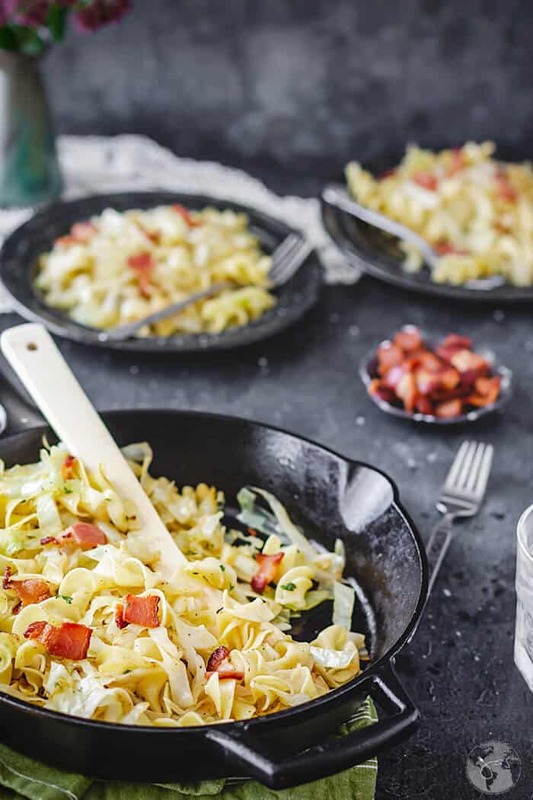 Polish Haluski - a simple comfort dish of noodles, fried cabbage, and bacon that the whole family loves. If you're omitting the bacon, fry cabbage in 1/2 cup butter. Featured on The Lazy Gastronome, City of Creative Dreams, and Lou Lou Girls. Jas, another fine dish that will suit the Swedish table well. We have a dish where you fry thick sliced pork belly in butter and then saute cabbage, but not with noodles. We’ll just have to give your Haluski a try and see if it kicks our Bacon- och vitkålspytt up a notch or two. I think it will. We you hear you loud and clear about the brutal winters of this frozen arctic tundra, we call Michigan. A delicious bowl of Polish Haluski is sure to warm you from the inside out. Extra bacon of course for the boys as according to teenagers- “Bacon is it’s own food group”. Thanks for making Noodles Without Borders a fun and memorable journey around the world. I think bacon is such a great meal combined with pasta! I would love to eat this on a really cold day. Hi Jacqui, that’s precisely what I did. I only boiled noodles. 😉 Happy Holidays! Oh my! This looks delicious! I never met a noodle I didn’t like. LOL I will definitely be pinning and giving this a try! Lol, it makes two of us, Donna! Thanks for stopping in. Happy Holidays! Heavens to Murgatroyd 🙂 ! I click on to a new blog for me and find two of my very favourite people commenting ahead if me ! Have obviously not done my homework 🙂 ! Well, having been born in Estonia and having had my eldest auntie (of nine children and eight girls who married into seven different European countries !) wed to a Polish army general, I have obviously had this dish at quite a few prior times in my life before . . . have to pay much more attention to you and Bobbi . . . oh, by the bye, hello from summery Australia . . . It is amazing to me that frying or roasting cabbage turns it into an entirely different vegetable. What a great winters meal. Thank you for bringing it to FF. Right? It’s absolutely delish! Thanks, Liz! Wow! This looks and sounds amazing! Will have to try! Jas, love the polish treat. Thanks for sharing on Fiesta Friday group. This looks absolutely incredible! It would be a great way to get your cabbage in for New Years. Thank you so much for sharing your amazing recipe with us at Merry Monday this week! Reminds me of something my grandma made – Thanks for sharing at the What’s for Dinner party. Have a wonderful week! Grandma’s meals are the best 🙂 They’re like big warm hugs!